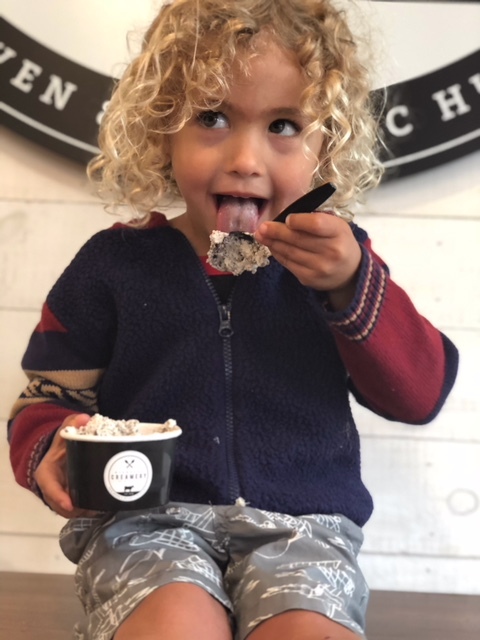 Nicholas Creamery was born out of our love for all natural, high quality ingredients, handcrafted recipes, and a desire to take something we all know and love and bring it back to its purest form. 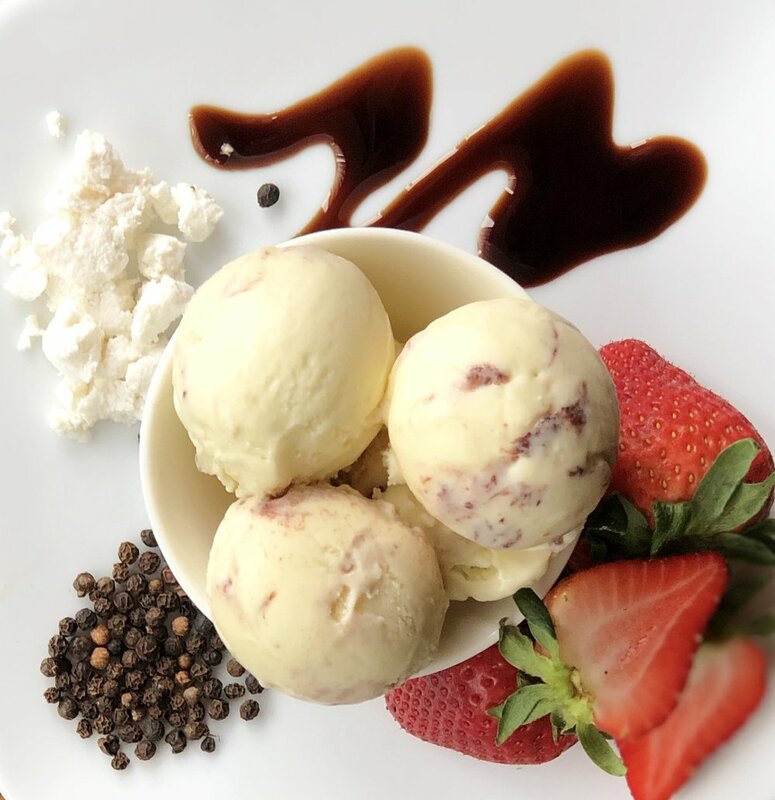 We're handmaking small batch ice cream using natural dairy and working directly with local farmers and food artisans to source the freshest, seasonal ingredients. 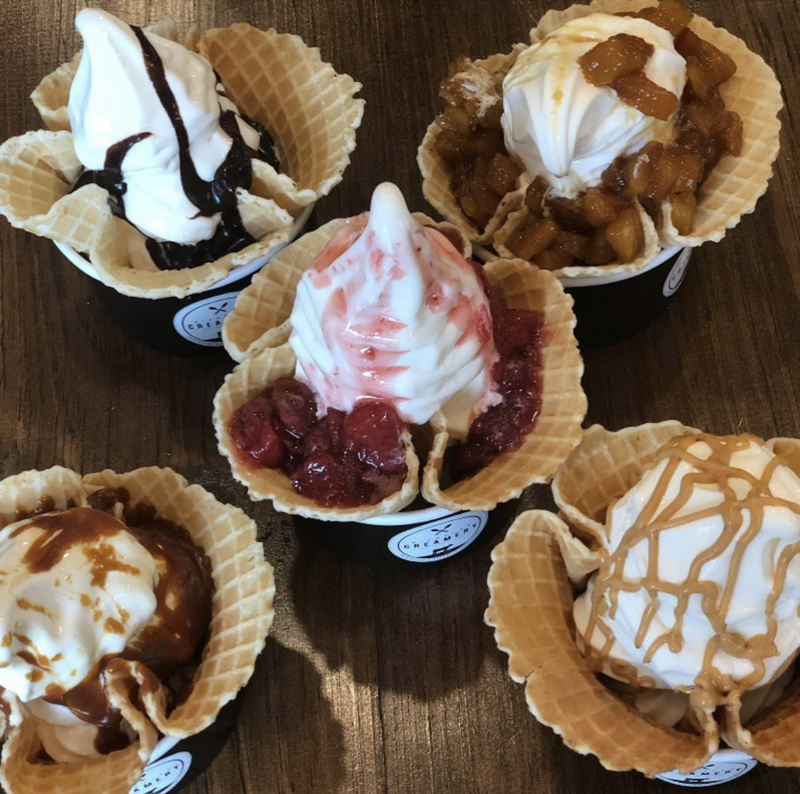 We serve made to order waffle cones prepared the old fashioned way - a hot waffle maker and a quick flick of the wrist. The Creameries feature the classics (Valrhona Chocolate and Tahitian Vanilla) while churning out delicious, creative flavors including: Hudson Café Coffee Crunch, Kentucky Pig (Nicholas Reserve 1792 Bourbon, Bacon and Valrhona Chocolate), Shipwreck Bananas Foster, and Vegan Coconut Cherry Vanilla. Pick your ice cream & add your toppings, or choose from one of our carefully curated options, always made to order. Nicholas Creamery has scoop shops in both Atlantic Highlands and Fair Haven, New Jersey. We hand make all of our ice cream in small batches using all natural, seasonal ingredients. We're always thinking up new flavor combinations and experimenting with the classics, so this is just a sample of our menu.